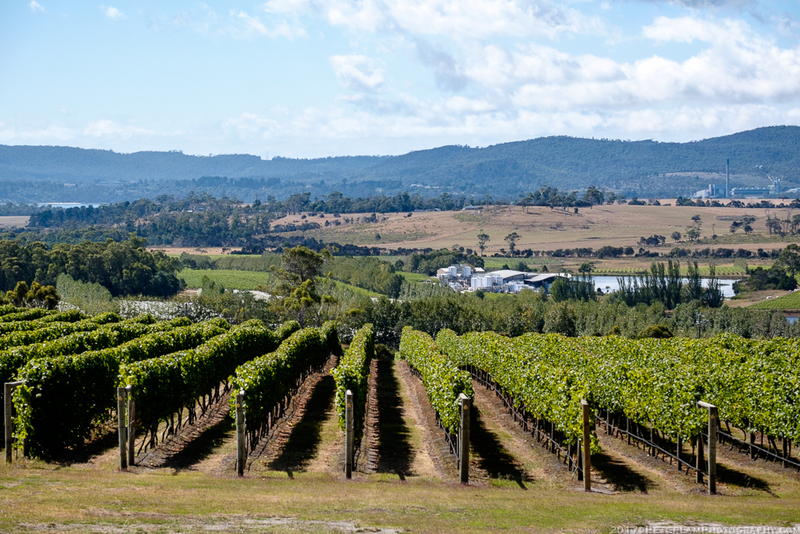 The second day of our Tasmanian trip saw us leaving the city of Launceston and heading north into Tamar Valley, the heart of Tasmania’s wine industry. This was a scenic riverside drive and a chance to explore the area, visit a few cellar doors for some wine tasting, before heading west to Cradle Mountain where we would be spending the night. 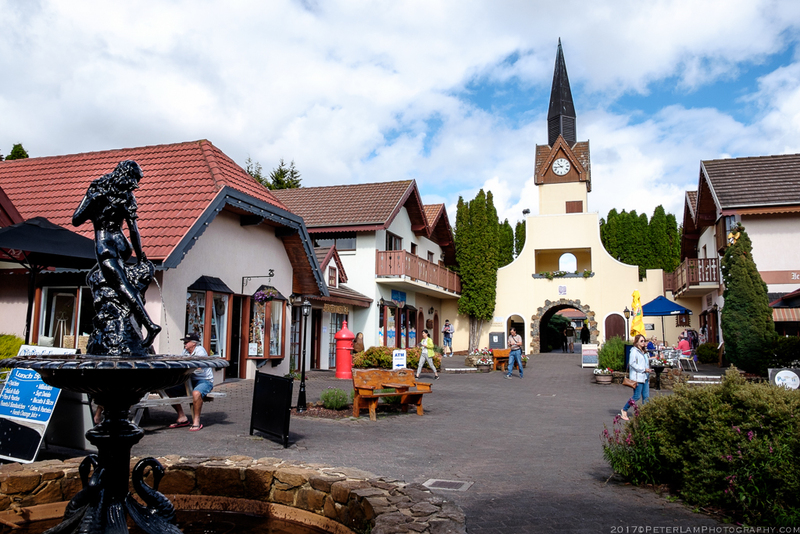 We also made a stop at Grindelwald town, a “Swiss-styled” village just 15 minutes north of Launceston. 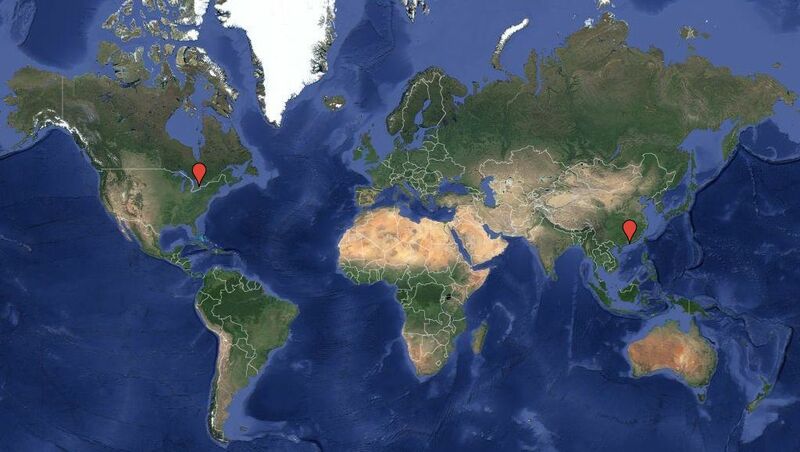 I should also note that during our week-long roadtrip, we were quite fortunate with the weather. While there was the occasional threatening rain cloud, for the most part it was sunny and dry (and warmer than usual). Many locals said we were very lucky, as their summer had been very cold and wet. Blue skies and big fluffy clouds added to the beautiful countryside scenery. Lookout over Tamar river and valley. When researching attractions in the Tamar Valley region, the town of Grindelwald consistently popped up in search results. 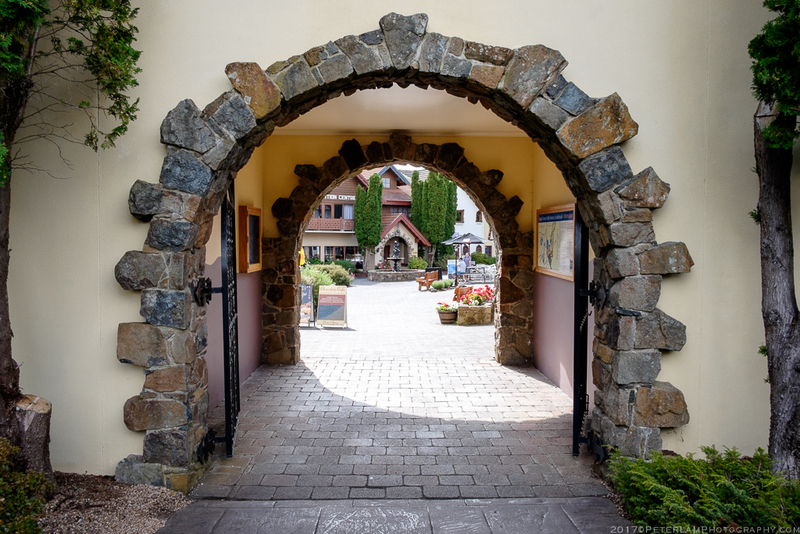 This curious little hamlet is styled as a traditional Swiss village, the center of a residential development with the nearby Tamar Valley Resort. All the buildings in the area are in the same colourful style with balconies, flowerboxes, and window shutters. Truth be told, there is not much to do here, but it serves as an interesting washroom stop for photo-happy tour buses, and road-trippers like us! 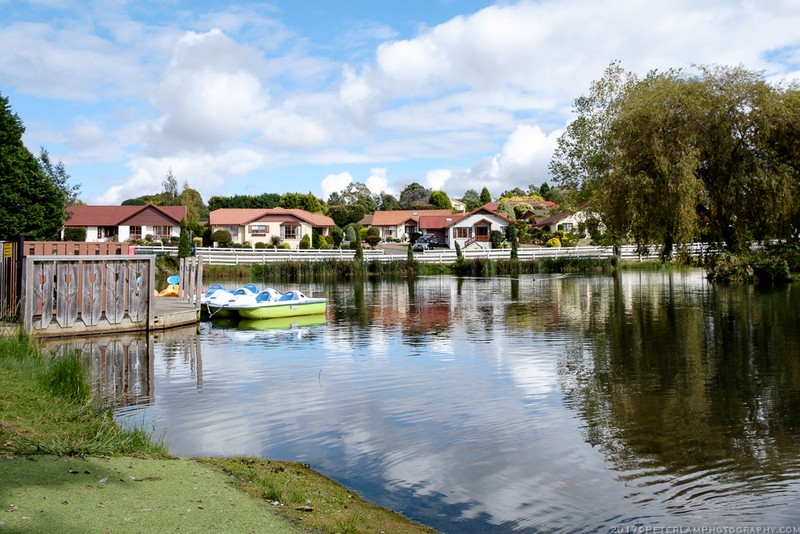 You can play some mini-golf, or paddle on the artificial lake. We spent a few minutes here before continuing further up the valley. The village square at Grindelwald. 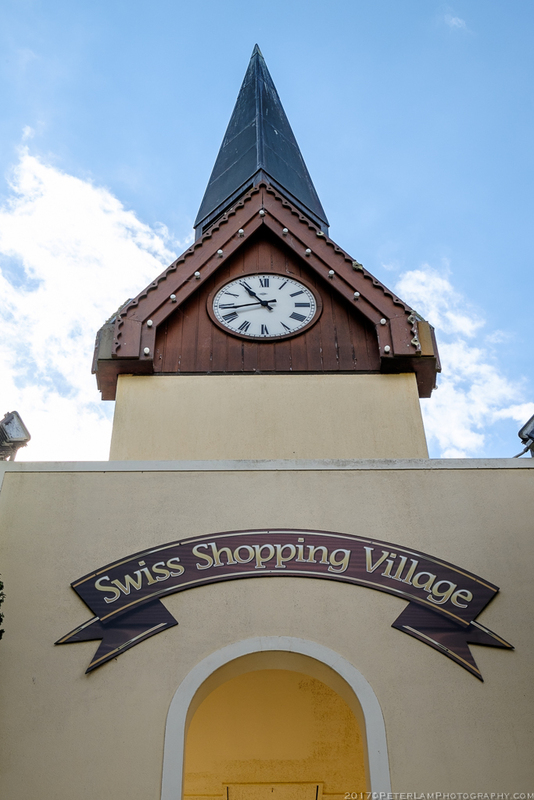 Clocktower and entrance to the village. It sure looks pretty and enticing, doesn’t it? 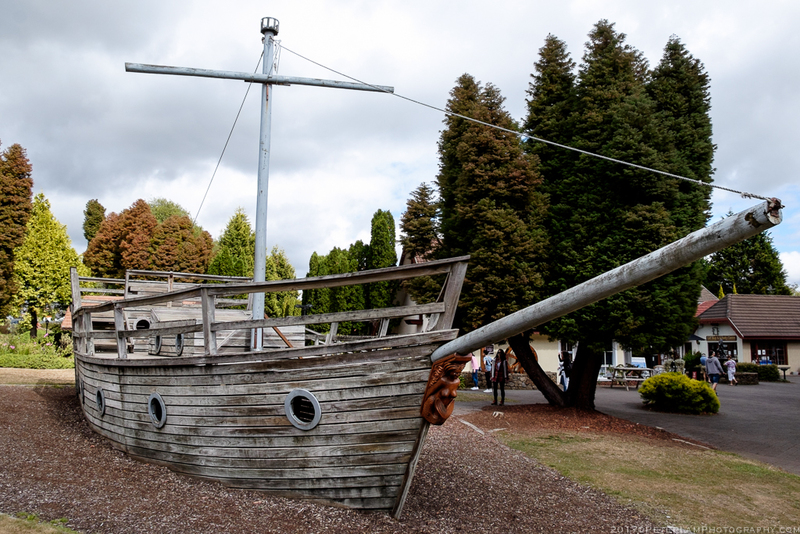 And old “ship” at the village. Residences across the small lake. 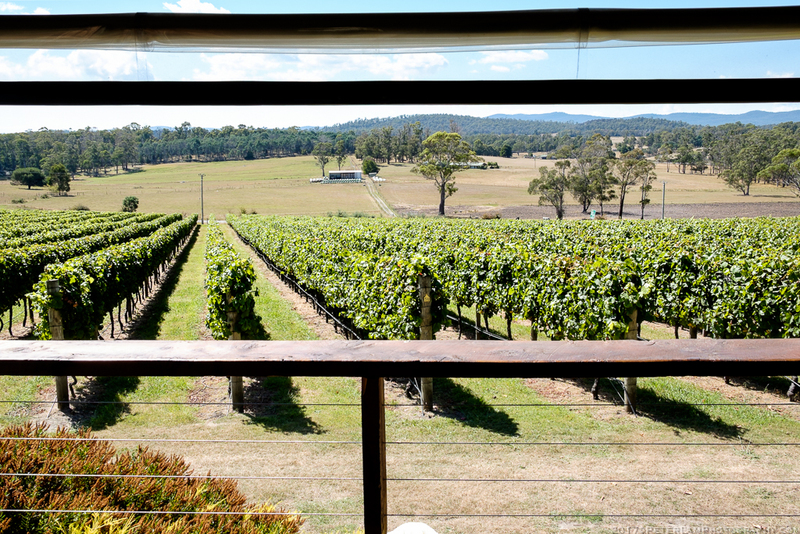 Our primary focus of the day was Tasmania’s renowned wine production in Tamar Valley. 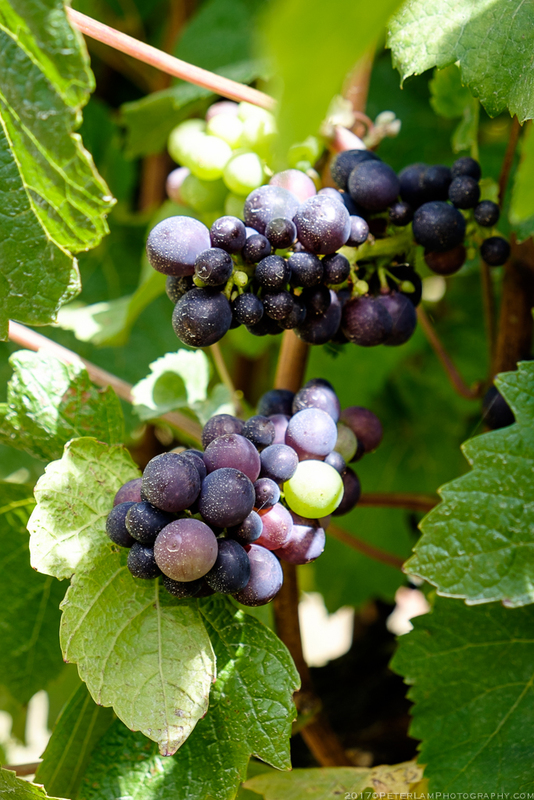 The island’s cool climate, mild summers, and long autumns have made the valley one of Australias’s premier wine regions, with focus on Chardonnay, Pinot Noir, and Pinot Gris grape varieties. 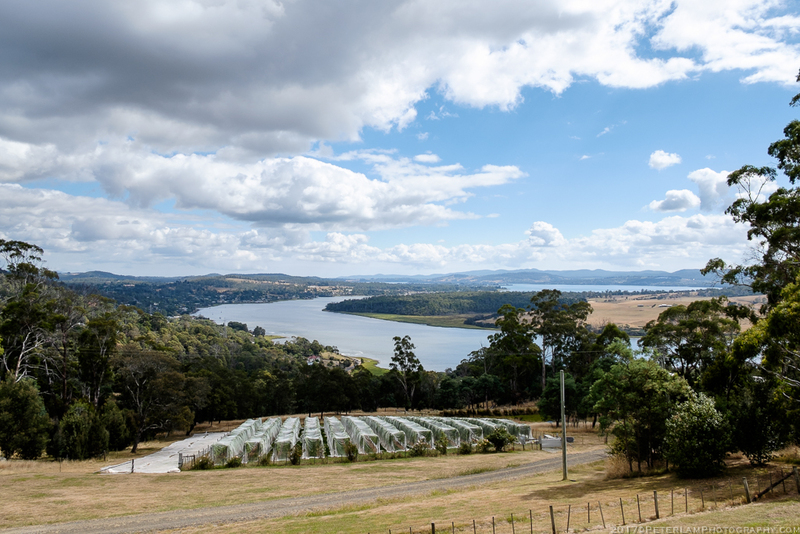 The east and west banks of the river are dotted with some 20 wineries, near the water and on adjacent hills, stretching from just outside Launceston in the south all the way to the Bass Strait in the north. 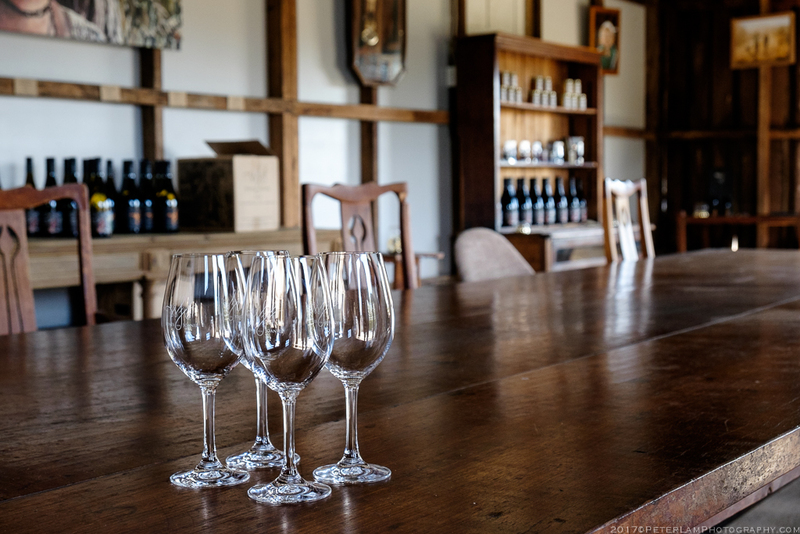 Visitors can follow the official Tamar Valley Wine Route and stop by their favourite vineyards for tastings and purchases, and also chat with the winemakers about their passion and craft. 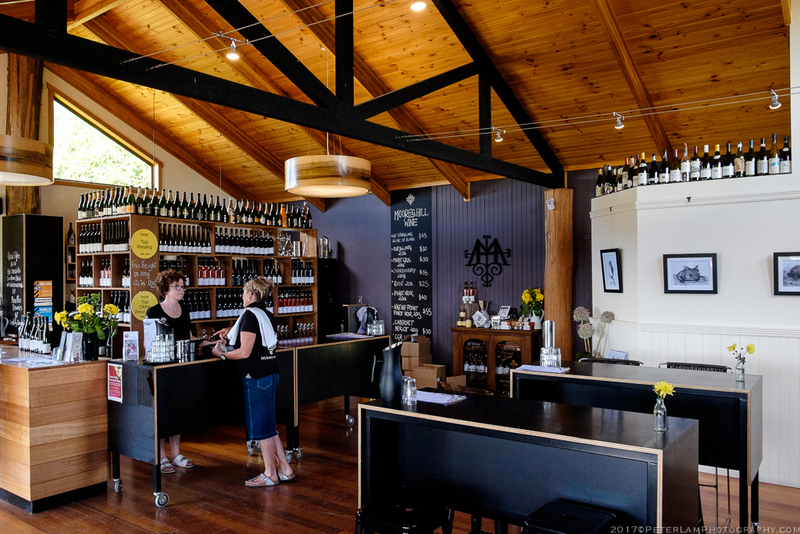 The wineries range from small family-run boutique businesses to larger estate-style operations, and their cellar doors reflect that spirit. 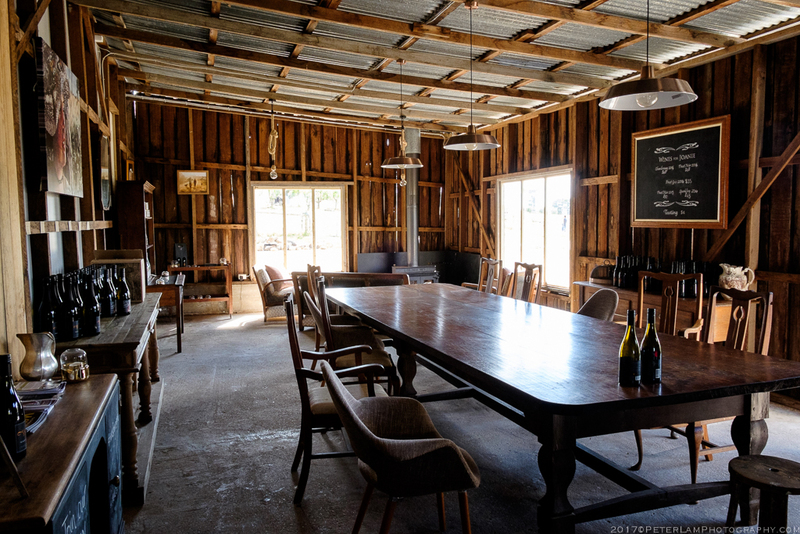 Not all wineries open seven days a week, and some require advance booking (probably due to low daily traffic). 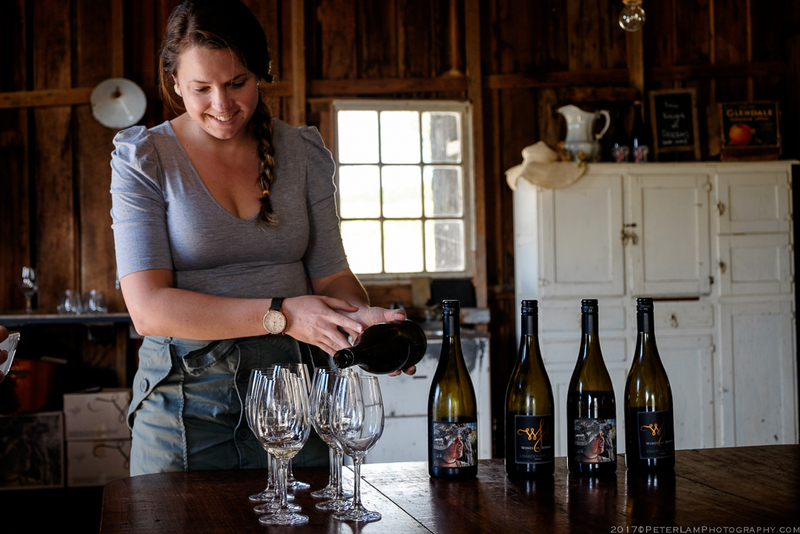 We stopped at three award-winning wineries in the valley – Wines For Joanie, Moore’s Hill Estate, and Goaty Hill Wines – each having their individual character and charm, much like the wines they produce. Of course we walked away with purchases from all three! 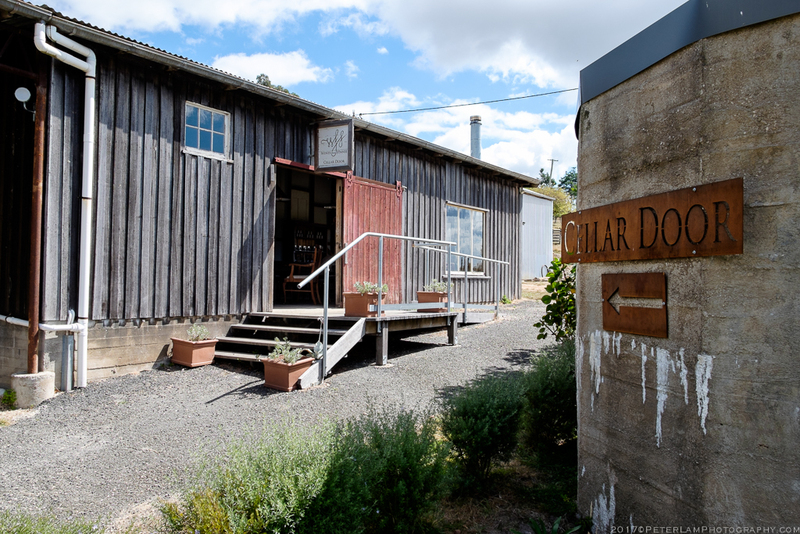 The cellar door at Wines for Joanie vineyard. Pretty view. There is a cottage there you can rent. An intimate tasting session begins. Formerly an old barn, now the tasting room. The proprietess pouring and describing each wine. Tasting room at Moore’s Hill Winery. Grapes on the vine. Any idea of the variety? 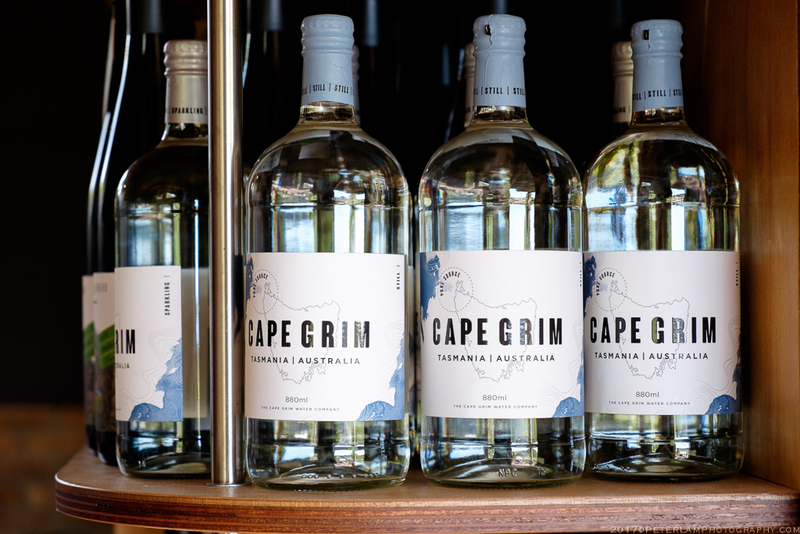 In addition to wine, Tasmanian gin is also very popular. 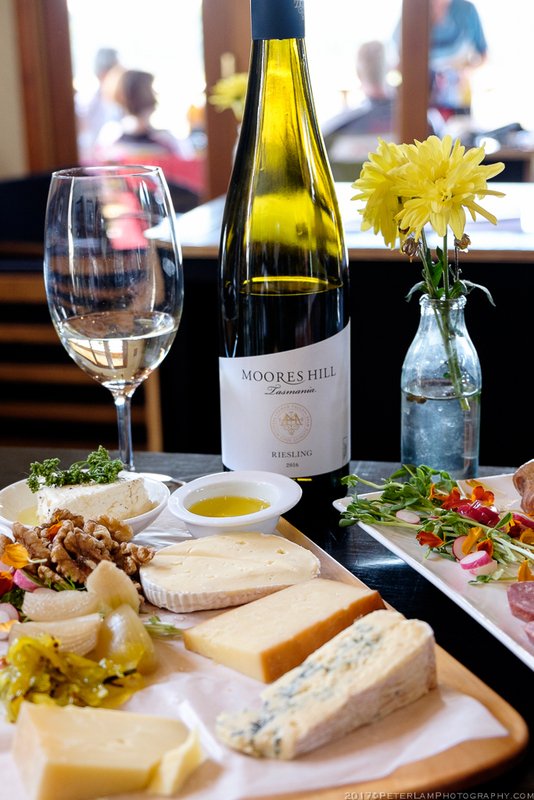 Excellent light lunch options to pair with the wines. One of the many vineyards at Moore’s Hill. 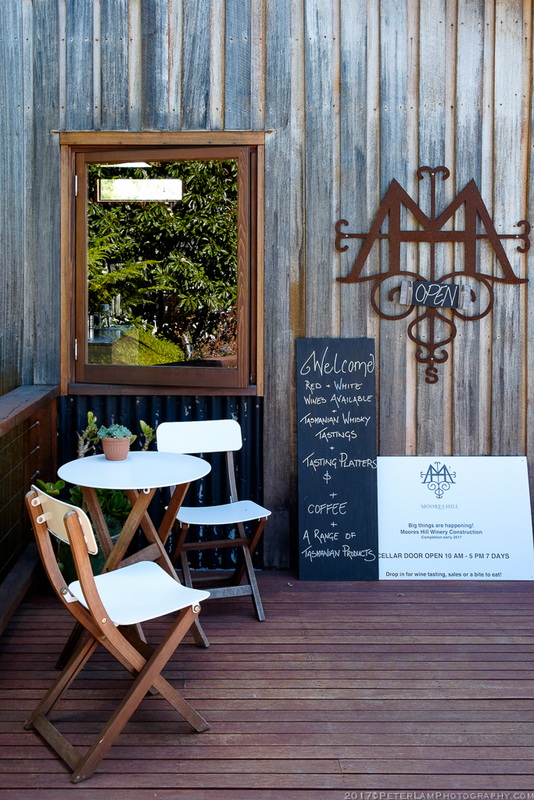 Moore’s Hill is one of the larger wineries in the area, and a bit more commercial than its smaller counterparts. 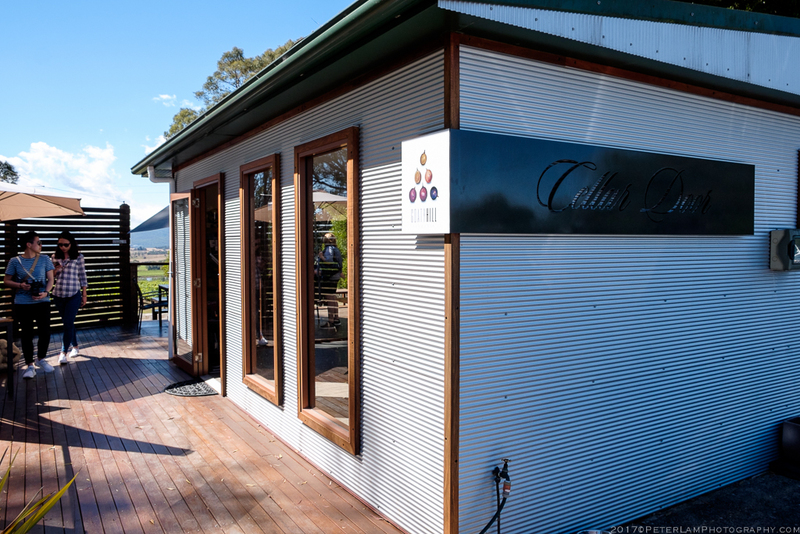 The cellar door at Goaty Hill Wines. 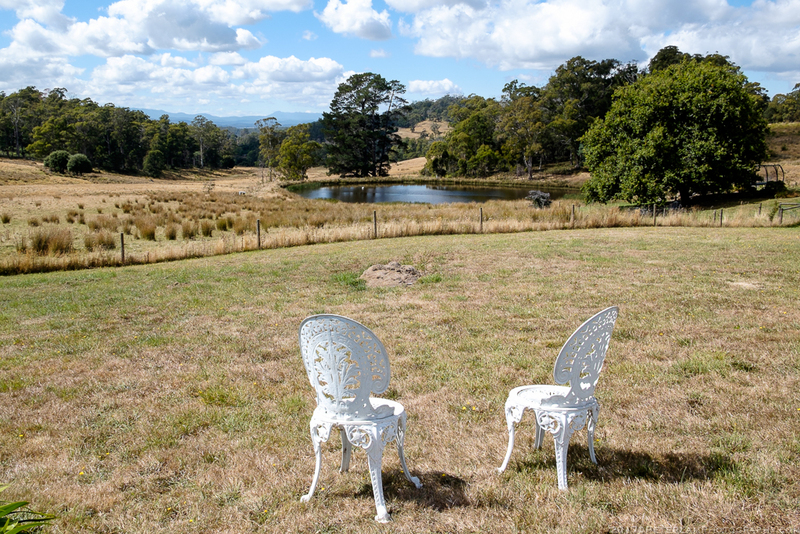 Great view of the valley from the verandah. 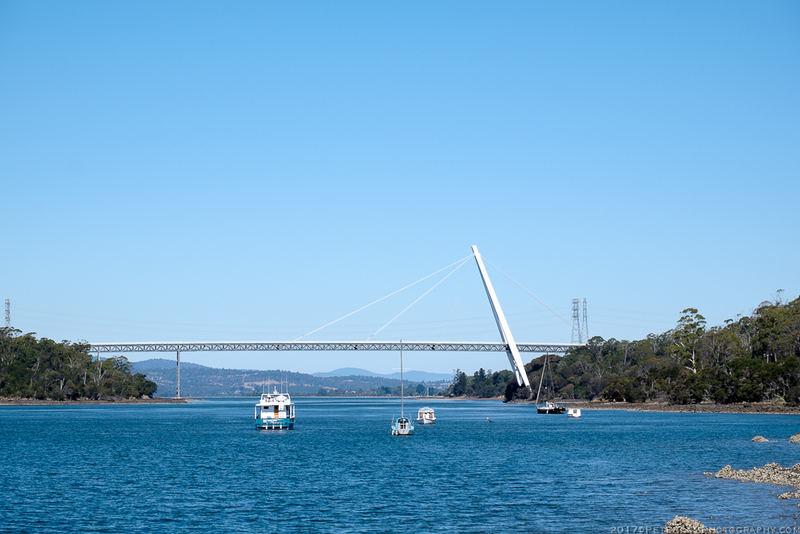 At view of Batman Bridge, connecting the east and west banks of the Tamar River.